BROOKINGS, S.D. (AP) — Taryn Christion threw two scoring passes to Jake Wieneke and both ran for another touchdown, Cade Johnson returned a kickoff 99 yards for a touchdown and fifth-seeded South Dakota State whipped New Hampshire 56-14 on Saturday in the FCS quarterfinals. The Jackrabbits (11-2) play at defending champion and top-seeded James Madison, winner of 25 straight, next weekend. Christion, Wieneke and Isaac Wallace each ran for a score in the first quarter as South Dakota State bolted to a 21-0 lead. Wieneke scored untouched from 48 yards on a reverse around the right side. Christion found Wieneke for a 32-yard touchdown to make it 28-0 at the half. Wallace added a 48-yard TD run late in the third quarter before the Wildcats (9-5) got on the board with a 75-yard scoring play, Trevor Knight hooking up with Kieran Presley. However, Johnson quickly wiped that out with his return. 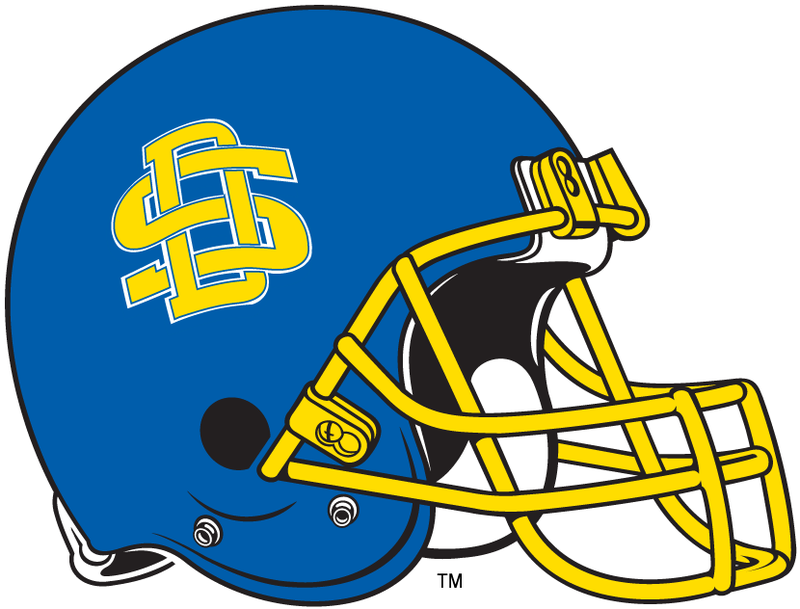 South Dakota State finished with 451 yards of offense with Wieneke having the big day with nine catches for 140 yards for his first 100-yard game of the season and 24th of his career. Knight passed for 236 yards but was intercepted twice. Presley had seven catches for 133 yards.